Tram-a-lama-ding-dong! Cabaret on the Metro! Today for your on-board entertainment: a trio of cabaret delights. 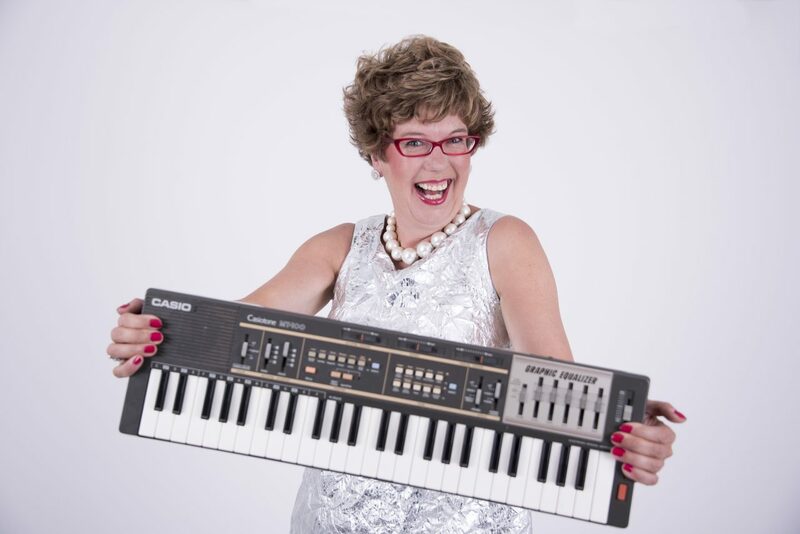 Armed with her Casio keyboard, be seduced by the catchy pop hooks of songstress Lorraine Bowen of The Crumble Song and Britain’s Got Talent fame; marvel at the entrancing synchronised dance routines of the strange but true quintet Figs in Wigs and laugh along with Birmingham’s First Lady Mrs Barbara Nice as she rolls out gags faster than the speed of tram. All you need to partake is a ticket to ride!